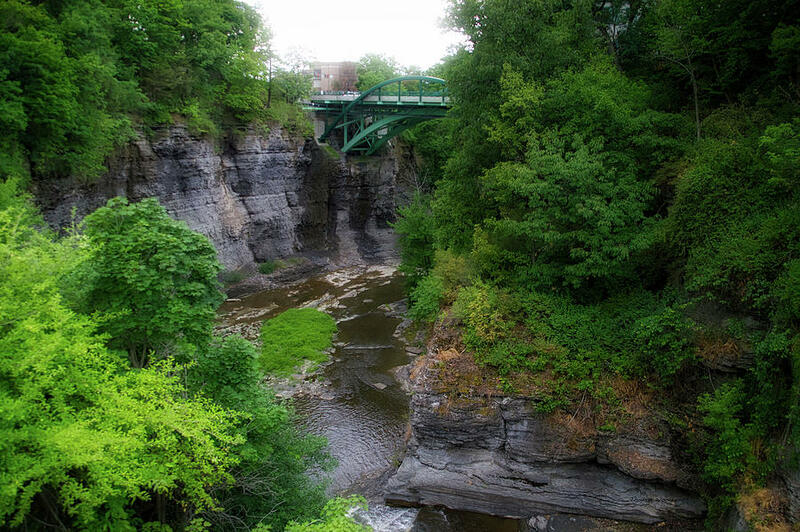 Cascadilla Gorge Cornell University Ithaca New York 02 is a photograph by Thomas Woolworth which was uploaded on July 25th, 2016. 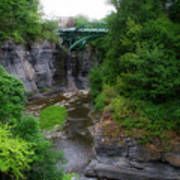 Cascadilla Gorge Cornell University Ithaca New York 02. This artwork was sold as a 24.00 x 15.875 Luster Photo Paper to a buyer from Ithaca, NY. 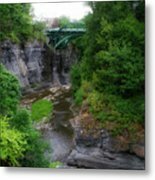 With over 10,650 Images in over 250+ Virtual Photographic Galleries by Thomas Woolworth on Fine Art America you will find many subjects of personal interest. If you have additional time leave a comment or review some of the 18,775+ comments that are attached to my artwork images. Congrats on your sale, Thomas!........Carry On!